Are you looking to hire a motivational speaker to boost the morale of your company? When hiring a motivational speaker there are so many options out there that picking the right speaker for your needs can be really confusing. However, there are some essential qualities that every motivational speaker should have in order to inspire and engage. Pick the right kind of speaker –Motivational speakers, inspirational speakers, keynote speakers…which one do you need? While these terms are often used interchangeably, a motivational speaker is usually one who instills energy into the audience with the goal of eliciting action. An inspirational speaker encourages a deeper look at broader human questions that extend beyond the workplace, and a keynote speaker can set the tone for meetings or conferences by extrapolating on key industry issues and encouraging change. Humor and wit – Retaining the attention span of a group of people is no easy task. A sense of humor and a quick wit aren’t just icing on the cake – they’re the cake itself. A strong sense of humor guarantees a presentation that impacts the audience on a deeply personal level. Ability to engage – With conferences that can last hours or even days, hiring a motivational speaker with the ability to engage the audience is paramount. Additionally, the speaker should be able to deliver a clear but succinct message that leaves the audience recharged, even after three hours of speaking. An experienced motivational speaker makes time stand still, and always leaves the audience wanting more. 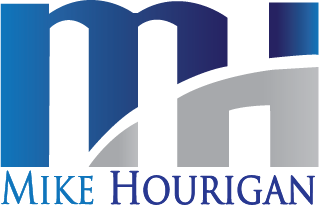 Mike Hourigan is a Motivational Speaker, Author and Consultant who specializes in communication skills training. and change management programs. 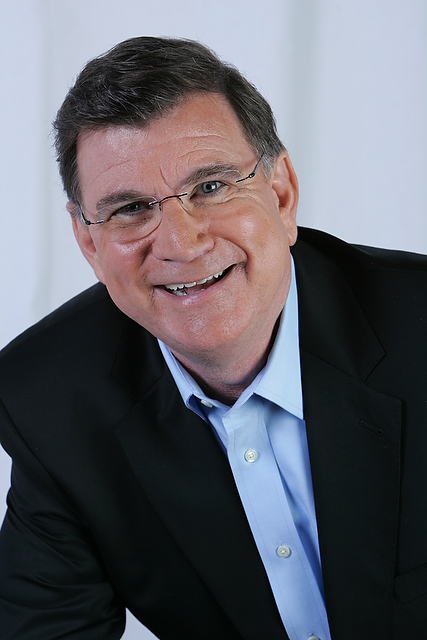 To hire a motivational speaker, contact Mike at 704-875-3030, 888-PRO-KEYNOTE or send him a message.